What is Health Equity? What is a Health Disparity? Centered in California, the Chicano activism movement of the 1960s and 1970s led Mexican-Americans not only to question the poor state of health in their communities, but also to protest the lack of access to quality health care. In response, community health clinics—often located in storefronts--were established, such as La Clínica in Oakland. Today, La Clínica is one of the largest community health centers in the state of California. 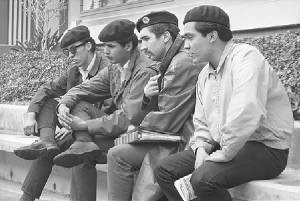 The Brown Berets is a national Chicano activist group founded in the 1960s to empower Latinos, particularly Mexican Americans. Along with other 1960s Chicano activists, including Cesar Chávez and Dolores Huerta of the United Farm Workers, the Brown Berets was an arm of the La Raza movement (“la raza” is Spanish for race, or people). The Los Angeles chapter founded the El Barrio Free Clinic in the late 1960s, among other activities. 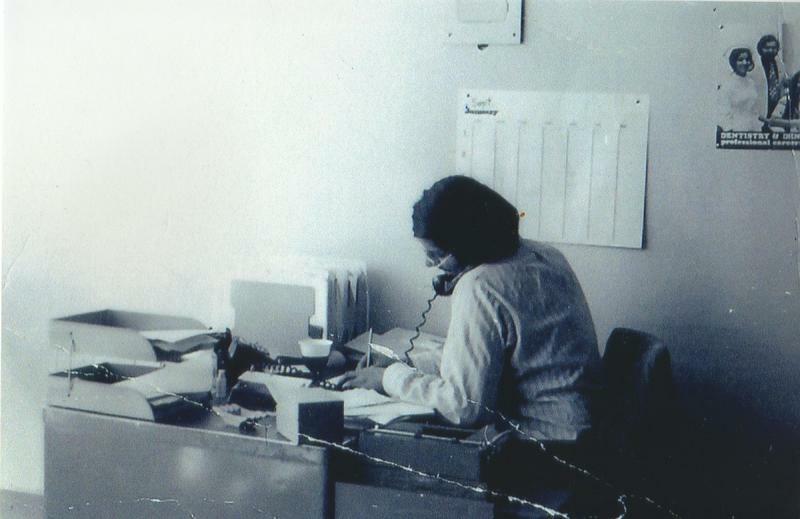 Still in existence, the organization has worked to address discrimination in employment, housing, and education. 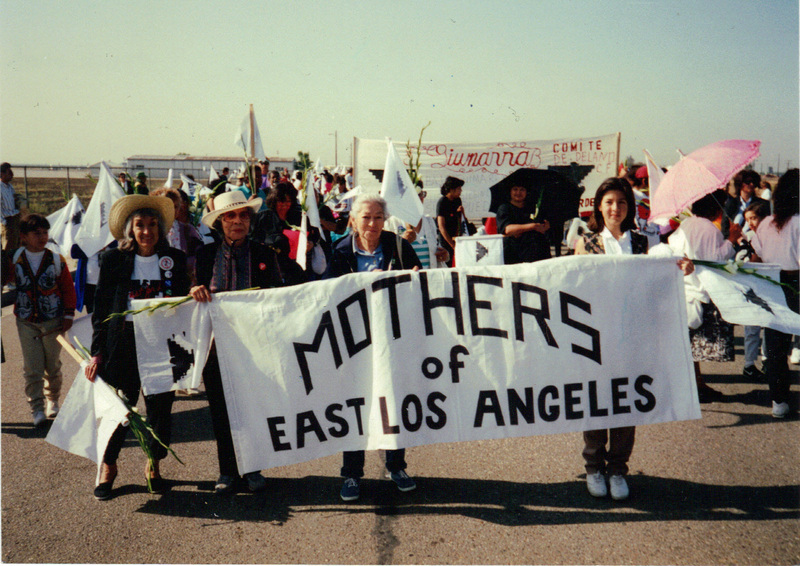 In the mid-1980s, a group of primarily Chicana mothers organized to fight the proposed construction of a state prison in East Los Angeles. Victorious in that effort, the Mothers of East Los Angeles have continued to take on many issues affecting their environment, such as air quality and industrial site placement.